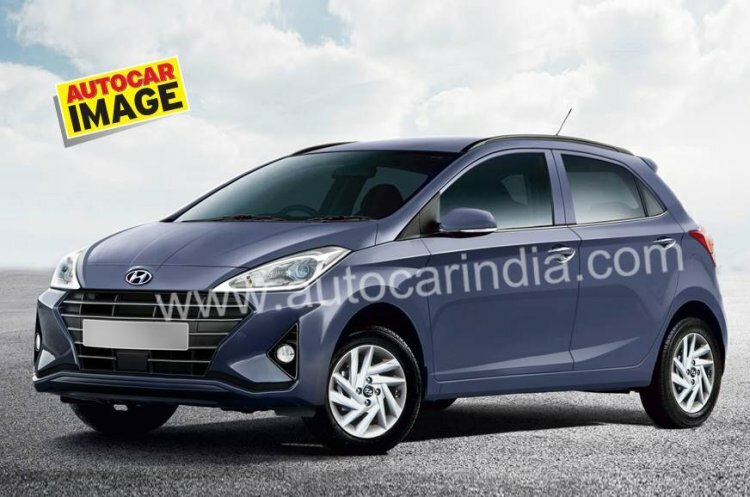 Hyundai will launch the next-gen Grand i10 in India in October 2019, as per a new report from Autocar India. The publication has also come up with a speculative rendering of the future model. The next-gen Hyundai Grand i10 will likely feature an evolutionary design. The 2019 Hyundai Grand i10 has already been spied testing along with the QXi sub-4-metre compact SUV. It will likely feature an evolutionary design and have cues borrowed from some of the much bigger global models. The highlight of the front-end will be the newest iteration of the signature cascading grille. The headlights will be more angular while the bumper could have the 2019 Elantra-like foglamp housings. On the sides, the all-new Hyundai Grand i10 will have a rising beltline, and its B-pillars will look similar to those on the current model. This is where the Euro-spec and Indian-spec versions will likely differ once again, with the latter having a longer wheelbase. The fully-loaded version will have machined alloys. 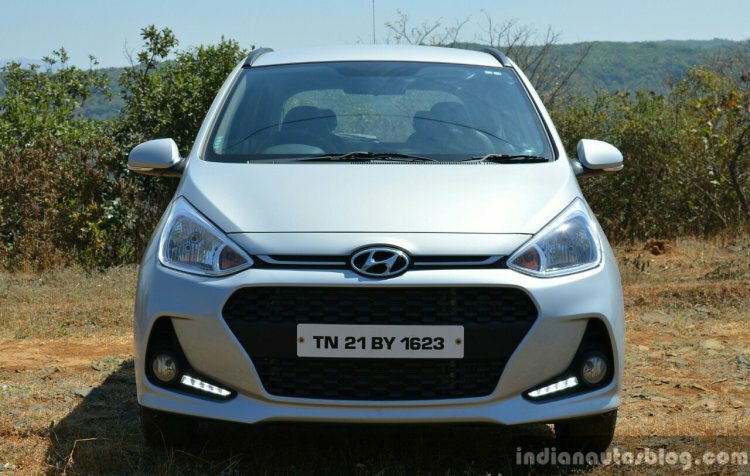 As has been the norm with Hyundai offerings, the 2019 Hyundai Grand i10 would offer best-in-segment features. Highlights of the equipment list should include a floating type touchscreen infotainment unit, multifunction steering wheel, automatic climate control, rear AC vent and cooled glove compartment. The current engine options, which include 83 PS 1.2-litre petrol and 75 PS, 1.2-litre diesel units, should be carried over to the new model, albeit, with upgrades to meet the BSVI emission norms. The current 4-speed torque converter automatic transmission will be reportedly replaced by an AMT. It may be noted here that the Hyundai AH2, which will make its global debut on 23 October, will be the first car from the manufacturer to offer the 'Smart Auto' AMT technology. Like the second generation model, the third generation model will likely have a long-wheelbase version intended for India among other emerging markets. The 2019 Hyundai Grand i10 will be in compliance with the more stringent safety norms that will become effective in July 2019. Standard safety equipment will likely include a driver-side airbag, ABS, reverse parking sensors, driver and co-driver SBR, speed alert system, speed-sensing door lock and impact-sensing door lock. Moreover, the new model's body structure should offer higher crash protection than the second generation model, which has scored a Zero-star rating by Latin NCAP. Currently, the Hyundai Grand i10 is on sale in a price bracket of INR 4.74 - 7.47 Lakhs (ex-showroom, Gurgaon). The next-gen version could be slightly costlier.